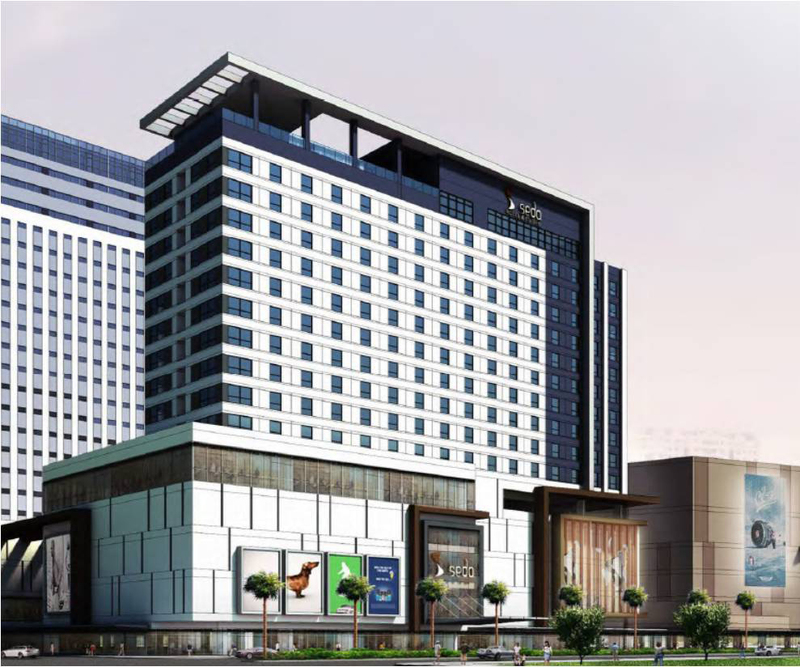 Seda Hotel at Central Bloc | Cebu Holdings, Inc. The winner of “The Philippines Leading Hotel Group” in the “World Travel Awards” will rise in Central Bloc. The 12-storey hotel will have 214 rooms and features a roofdeck bar. It is also the first Seda hotel to cater to long-staying guests with its 58 apartment suites.